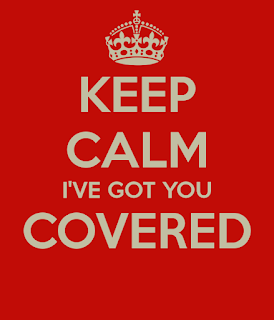 I Have Harlan Coben Covered! 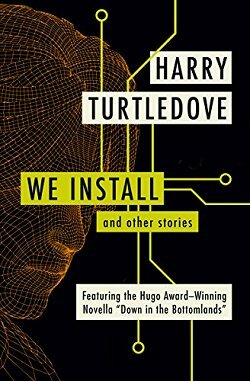 I found an article that talks about some of the differences in book covers between the US and UK. I'm including it in a future link round-up, but since I'm doing one of my US vs. UK Cover-Offs this week, I thought I'd share the link now for any of you who'd like to take a look. The article has some very interesting things to say about how US covers have to appeal to the lowest common denominator since US audiences vary so greatly from one part of the country to another. It also mentions the fact that UK cover design has generally been thought to be twenty years ahead of US cover design...but that is changing. A lot of you have proven to me that you take a keen interest in this topic, so read the article when you get a chance. 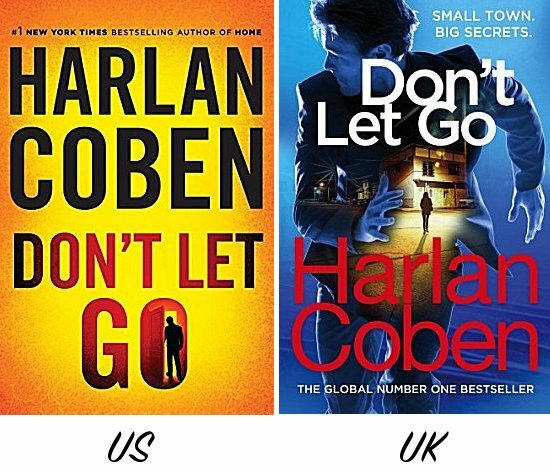 But before you do, take a look at the US and UK covers of Harlan Coben's latest book, Don't Let Go! Even though I prefer the colors of the UK edition, it's the design of the US cover that I prefer. Harlan Coben is a big name; you really don't need more than an eye-catching color and his name in huge type across the front. Yes, there's a silhouette of a man on there to add a little bit of visual interest, and they have to tell us that he's a #1 New York Times bestselling author, but the color, author name and book title are really the be-all and end-all of this cover. And that's all it needs. The UK cover almost looks too busy in comparison. Some sort of street scene at night. A man running toward us but looking over his shoulder. "Small town. Big secrets." 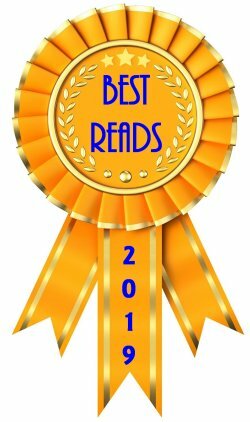 And this is "The Global Number One Bestseller." Global? 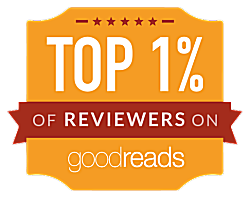 It just came out and they're calling it a #1 bestseller, but Coben himself says that his book won't debut at #1 on the bestseller list because...Stephen and Owen King's Sleeping Beauties was released on the same day. I might as well stray closer to the topic while I've still got a chance. 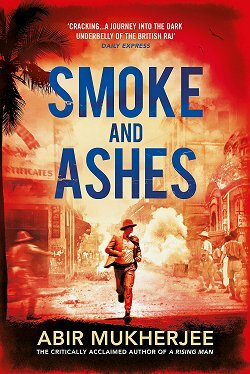 They really have to worry about the placement of the title and author name on the UK cover so those won't obscure the graphics, but the red used in Coben's name looks muddy when it should be crisp and bright. No...I do prefer the US cover this time around. Simple, bright, and it catches my eye. When you're a writer who's made the big time, you really don't need pretty pictures to draw readers in. But that's just me. Which cover do you prefer? US? UK? Too close to call? Neither one? Inquiring minds would love to know! I prefer the U.S. cover, too. It says what it has to say and is in bright colors. It's eye-catching. When I looked at the British cover, I couldn't even figure out what was going on. It has too much going on. It's amazing how much money has been made by finding that one old WW2 poster in the storage room of a bookshop in northern England. Yes. I look at the UK cover and all I do is wonder what's going on. The British cover is giving me a headache, and making me wonder if it's a test to figure out what actually is going on. If it's a test, I believe we Americans aren't doing very well!